Get a bright white smile! 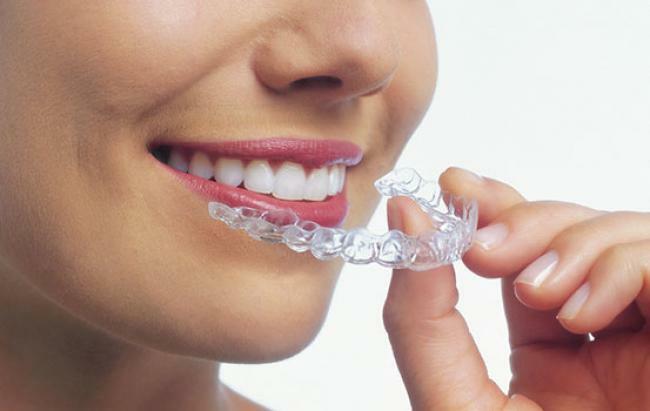 DentaClear whitening tray is a thin transparent plastic device what You can use to whiten Your teeth using peroxide gel. DentaClear is easy to use and the results can be seen with just few steps. is fast and effective. 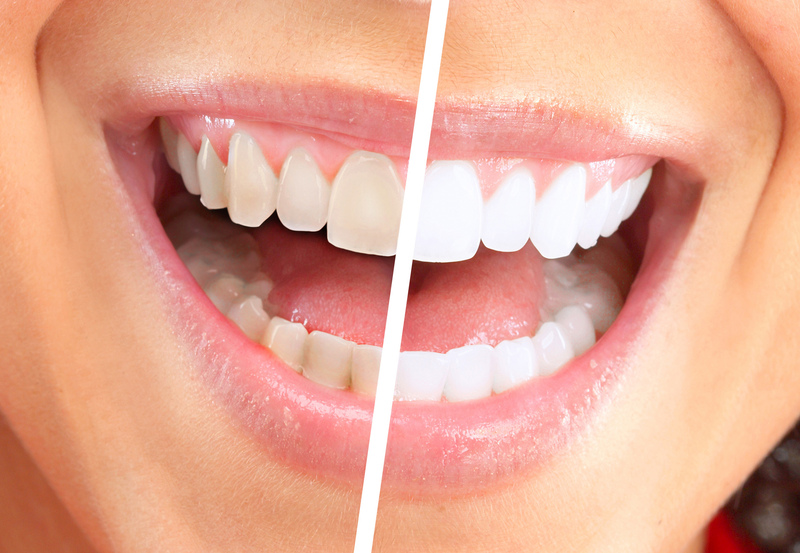 After just few steps the results are already visible and you get rid of coffe stains on your teeth. Whitening with DentaClear does not damage your teeth. for young people and adults – for all who want to get a beautiful and bright white smile. Rinse your mouth and smile! When using DentaLine you do not have to do endless visits to your dentist to get a white smile. It is easy and comfortable to use at home! +372 56 299 020, to get a personal device for whitening your teeth!